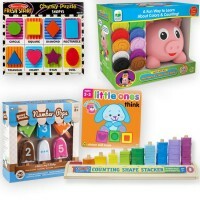 This hand-picked set of 6 bestselling math toys helps children to learn math and thinking skills and concepts that your child needs to make the 1st grade easier and successful. 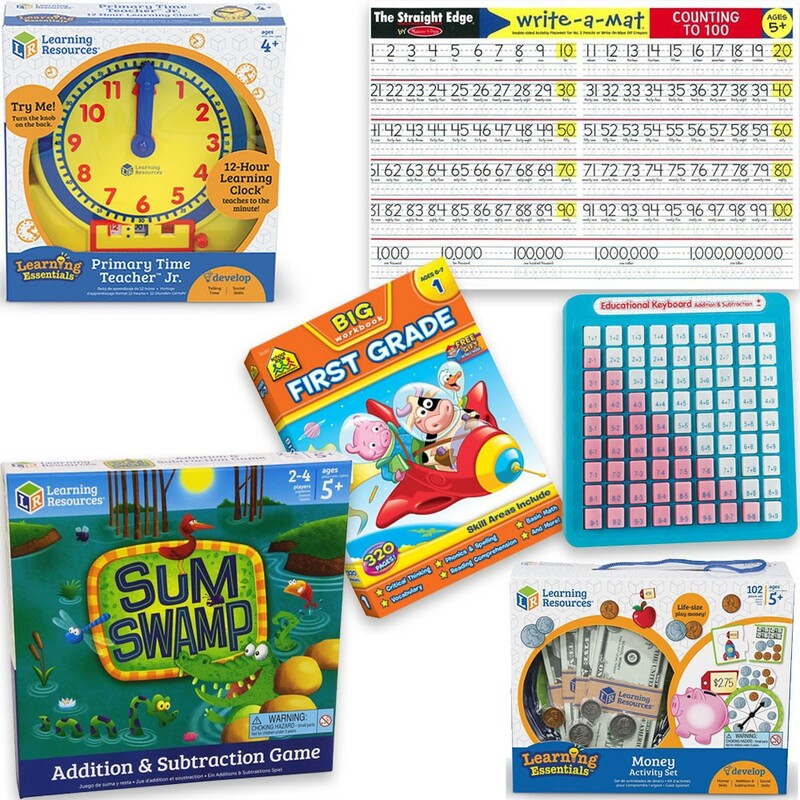 Get ready for the 1st grade math with this terrific educational kit of 6 awesome toys! 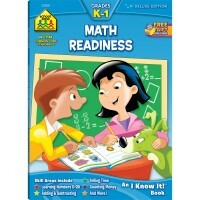 What do children need to know getting to the first grade? 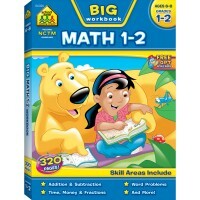 The required math skills include counting, writing and knowing numbers 0-30, classification and comparison skills, pattern and size recognition, recognition of early problem solving. 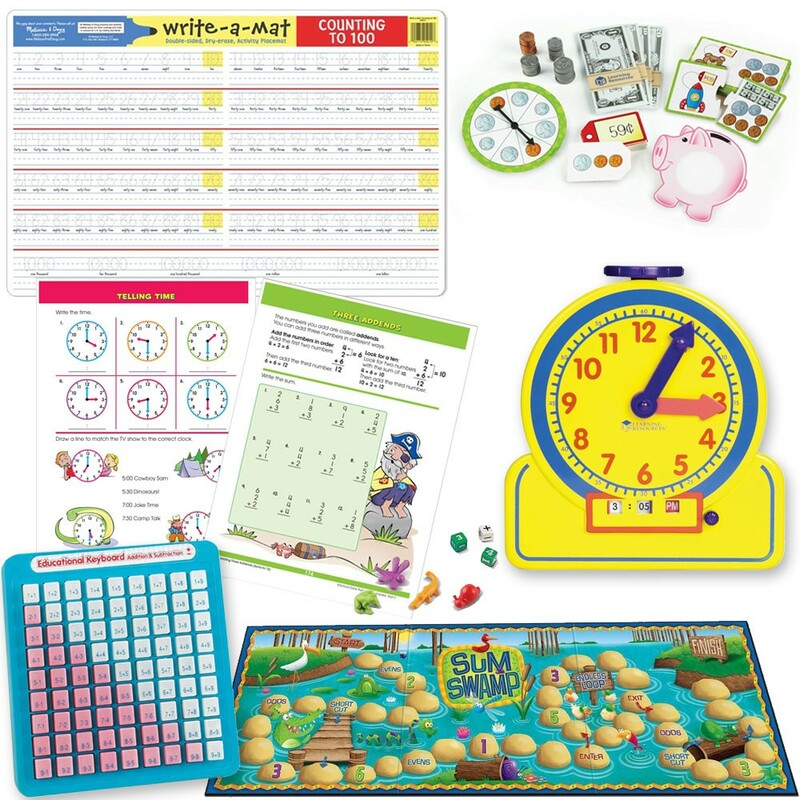 Our math learning kit is combined of the toys that ease the first grade in counting, addition, subtraction, beginners problem solving, money and time concept introduction, handwriting skills, and more! 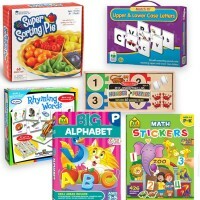 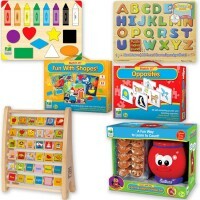 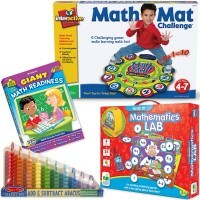 Educational Toys Planet's 1st Grade Math Readiness Learning Toys Set for 5-7 Years covers all main aspects of the math curriculum that your children need. Our team of professional educators put the following 6 bestsellers together to help kids 5-7 years master the 1st grade math: School Zone's 320-page Big First Grade Workbook: Melissa & Doug's Counting 1-100 Write-on Learning Placemat, Learning Resources Primary Time Learning Clock, Sum Swamp Addition & Subtraction Game, and Money Activity Math Learning Set; and the Addition, Subtraction Math Keyboard. 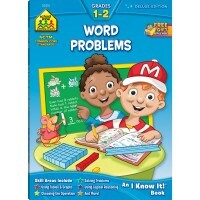 The all-skills workbook brings 320 pages to guide you and your child through essential first grade curriculum including beginning phonics, basic math, reading comprehension, manuscript writing, and much more. 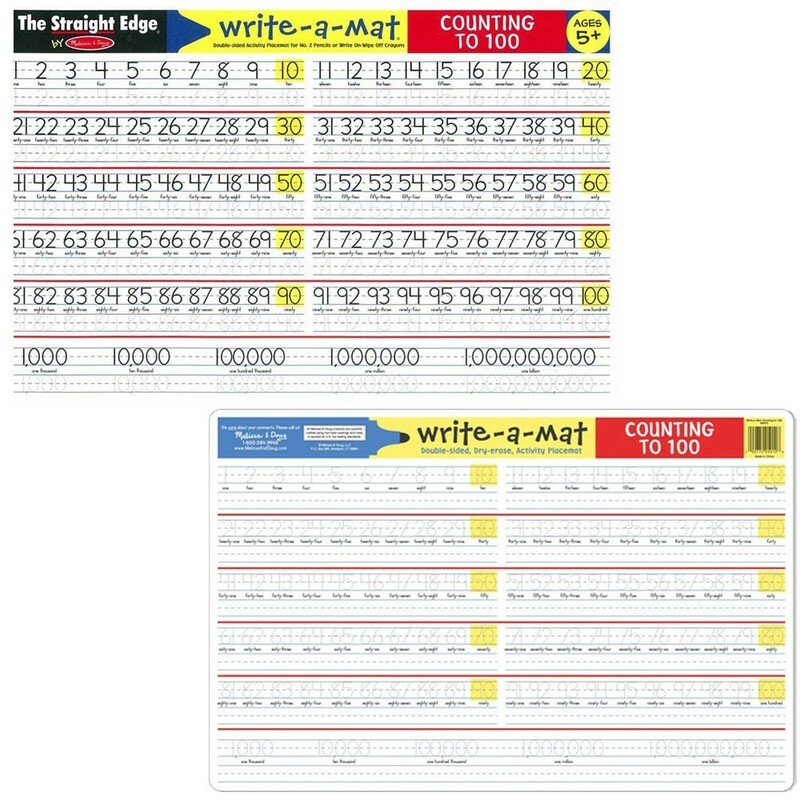 The double-sided Counting 1-100 write-on & wipe-off learning placemat will help your child to practice fluency with numbers, counting, and handwriting skills.The Primary Time Teacher Junior 12-hour Learning Clock is a perfect interactive tool to help kids to read the clock, understand concept of time, and master early math! 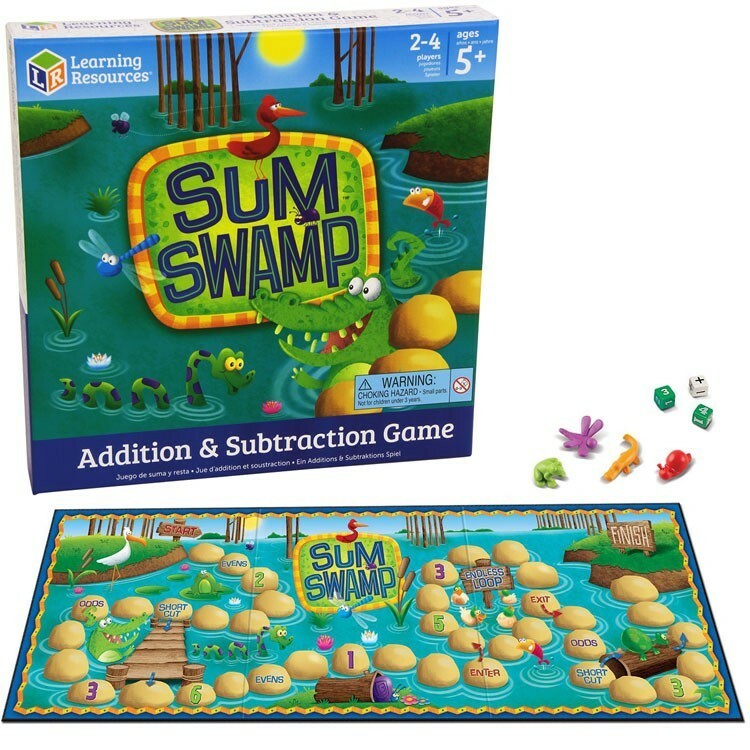 The multi-award winning Sum Swamp game from Learning Resources makes practicing math fun not only for your child, but for his/her friends, too. 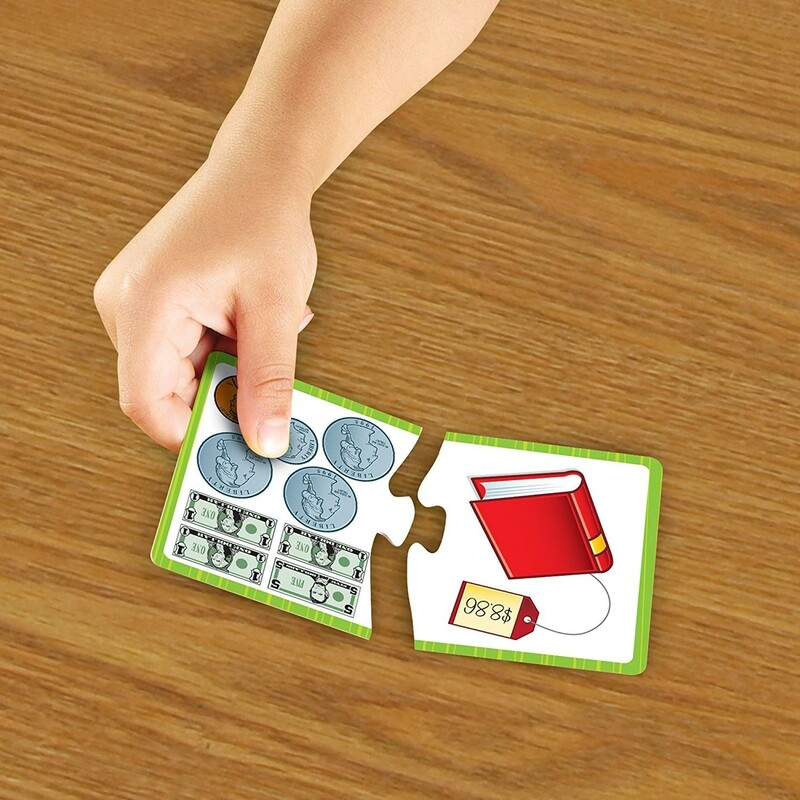 With the Money Teaching Set children learn how to recognize, add and subtract money, coin and bills denominations, change and savings concepts and more! 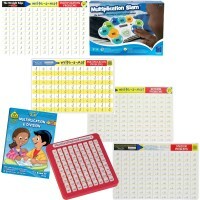 The parents' and teachers' favorite no-batteries math keyboard allows children to simply press a key with a subtraction or addition problem on it to see the right answers through the buttons. 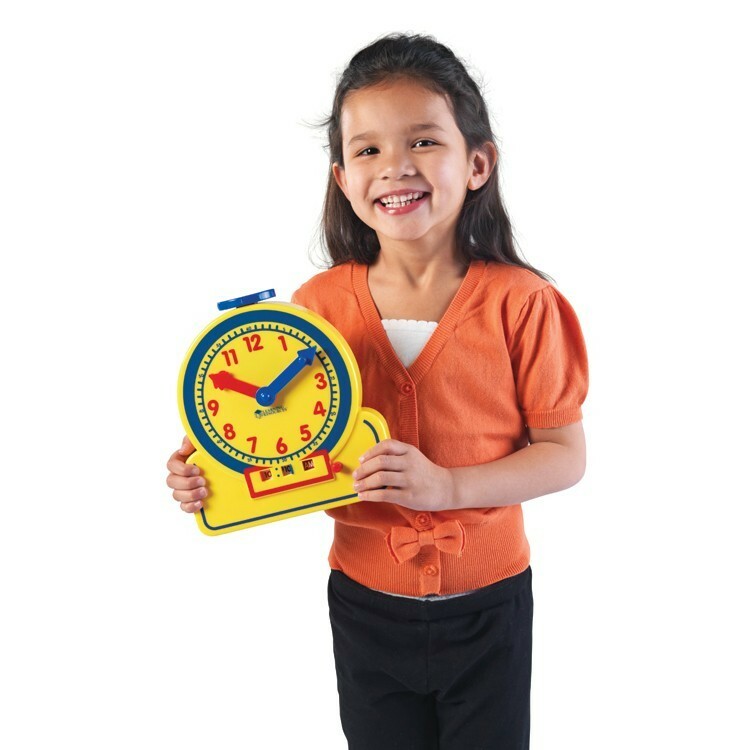 This hand-picked set of 6 bestselling math toys helps children to learn math and thinking skills and concepts that your child needs to make the 1st grade easier and successful. 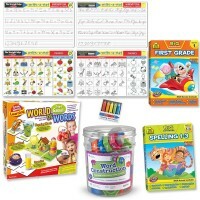 Dimensions of package 0.18" x 0.14" x 0.1"
Write your own review of 1st Grade Math Readiness Learning Toys Set for 5-7 Years.